Our Secondary Glazing is a great solution for buildings with restrictions, such as listed building or buildings with character windows and features that would be lost if using Double Glazing as this would require the original windows to be removed. 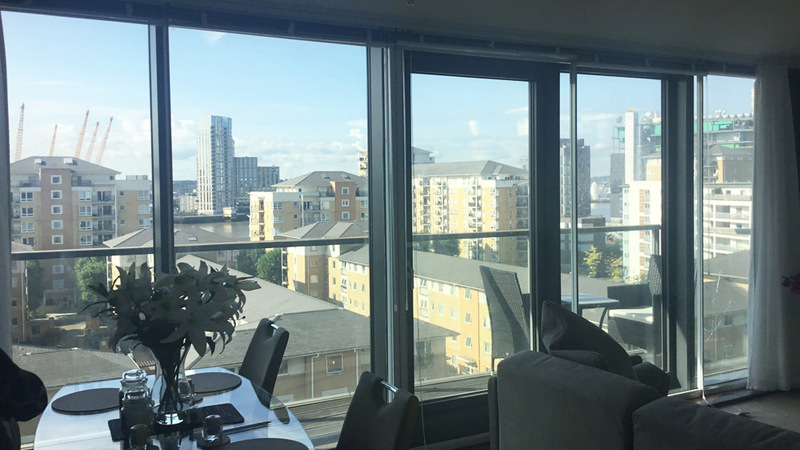 Based in Whetstone, North London we supply and install secondary glazing with secondary windows throughout London and UK wide. All our secondary glazing and secondary windows are tailor-made to suit your windows and like all of our products, they are manufactured to a high standard and fitted by only the best installers/engineers. Glazing is available 4, 6 & 6.4mm thickness glass or with appropriate substitute of similar thickness. We are currently able to offer these finishes: Silver Anodised, White powder coated, Van Dyke Brown Powder Coated. More information in our Technical Information page for secondary windows, See below.